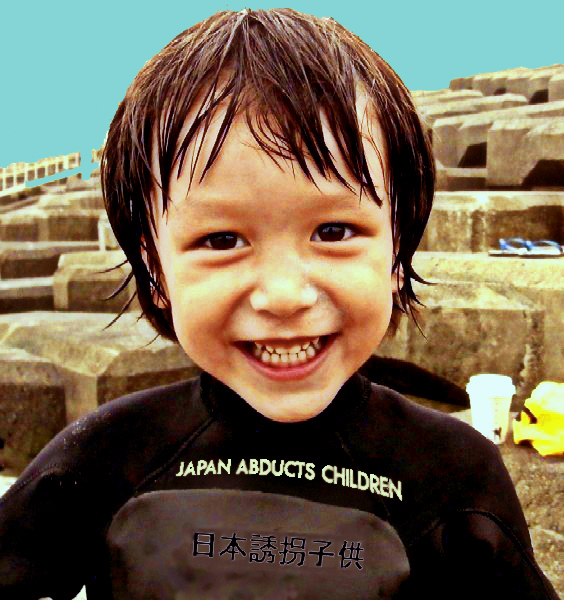 Rui was abducted to Japan by his mother in June, 2010. This website is dedicated with love to my son, Louis Samuel Prager. Child abduction is a crime from which no child emerges unscathed. Abductions inflict psychological murder. The tightly-linked U.S. and Japanese governments have long and will continue to be responsible for this human rights violation. Long-term effort sustains this tragedy at great human cost. 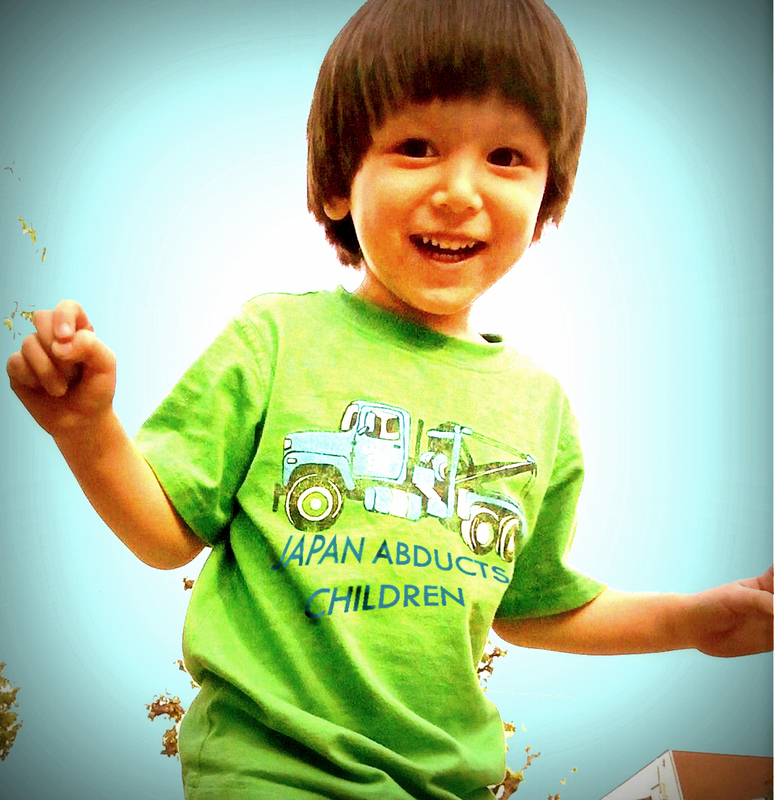 It is our obligation to pay the greater cost to put an end to Japanese state sponsorship of child abduction. 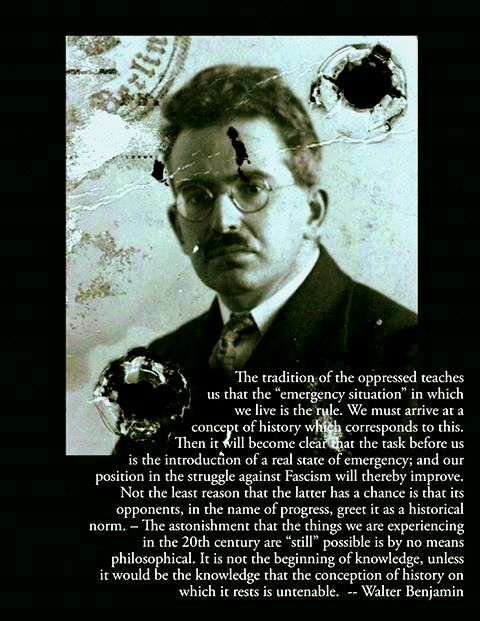 A deep, one might say revolutionary change must occur in order for children to be properly respected, and for global institutions to become responsive to their needs.